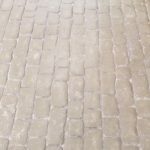 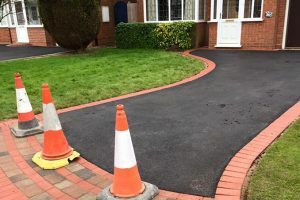 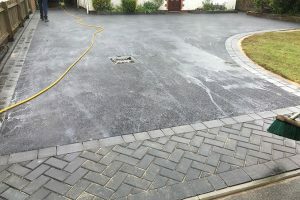 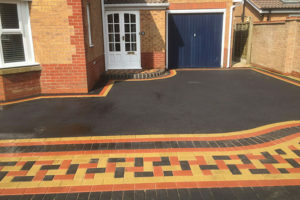 A fantastic new cobble driveway to a large detached house in Monkspath. 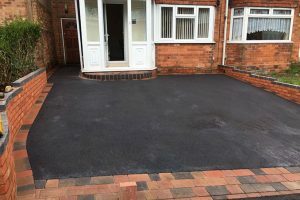 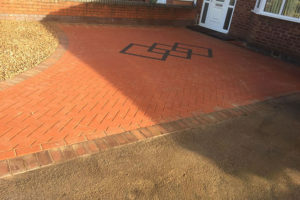 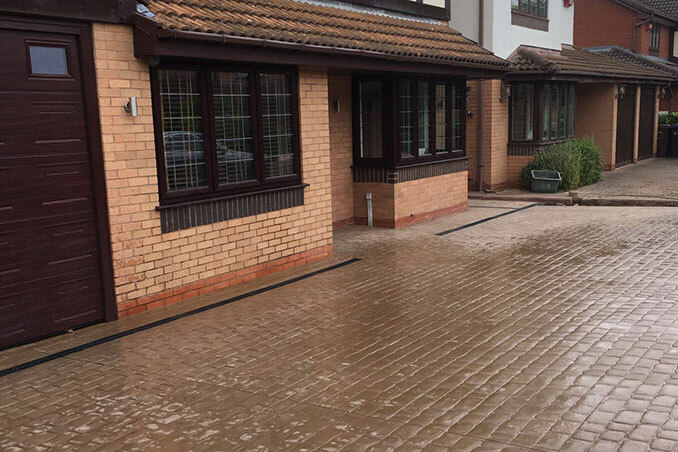 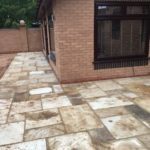 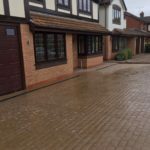 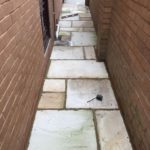 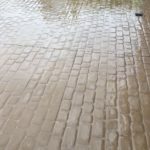 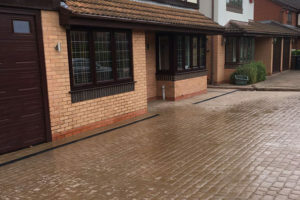 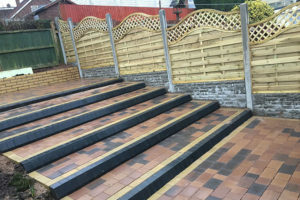 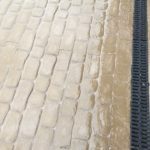 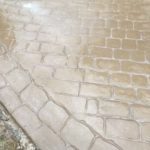 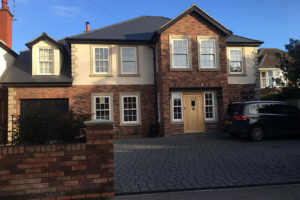 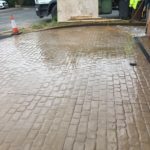 Featuring brown tumble pavers, we also fitted new ACO drainage to the front of the property to prevent flooding. 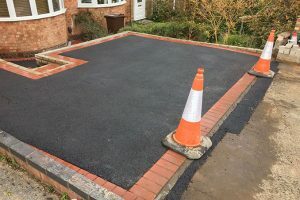 This is necessary where the driveway falls towards the house. 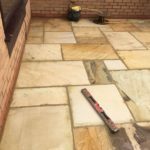 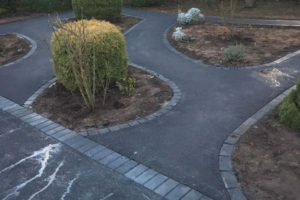 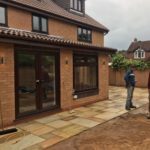 The rear patio and side pathway, compliments the front of the house, creating a beautiful contrast between the two areas.